Why does the church exist? According to Matthew’s Gospel, the risen Christ made it clear: “Go therefore and make disciples of all nations, baptizing them in the name of the Father and of the Son and of the Holy Spirit, and teaching them to obey everything that I have commanded you” (28:19-20). Based on this “Great Commission,” our United Methodist Church has stated its purpose: “The mission of the Church is to make disciples of Jesus Christ for the transformation of the world.” Local churches provide the most significant arena through which disciple-making occurs. 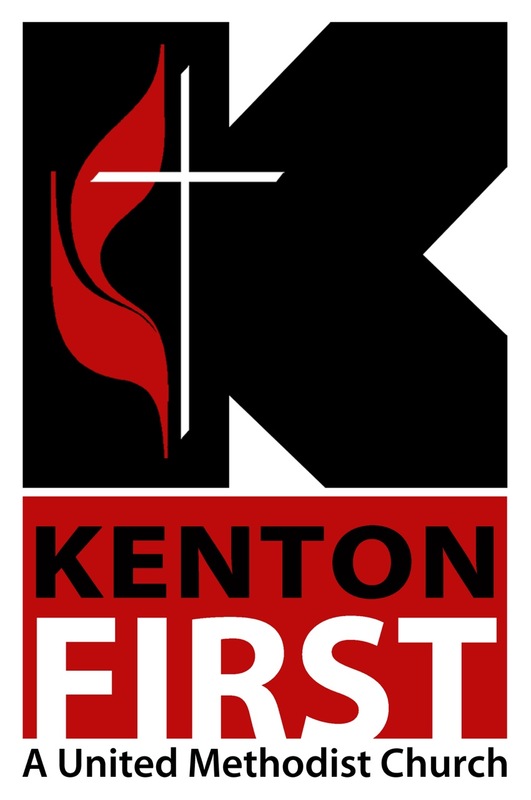 Kenton First United Methodist Church is part of the Northwest Plains District of the West Ohio Conference of the United Methodist Church. More information can be found below.